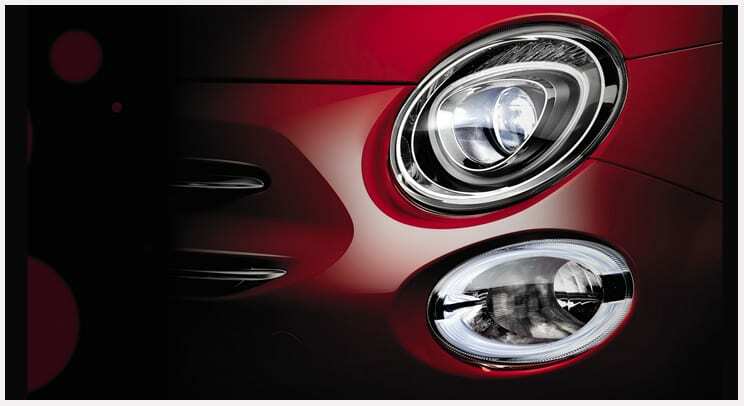 ZIMOCO are the proud distributors of Fiat in Zimbabwe. 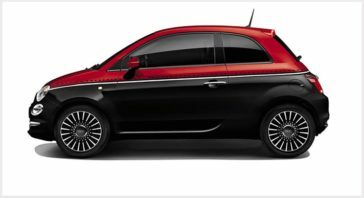 Fiat is the main Italian car manufacturer, founded in Turin in 1899 and for more than a century, Fiat has been driving forward by investing passion in our products, technologies, companies, branches, markets and groups. Fiat has helped change the world and we have changed with the world. 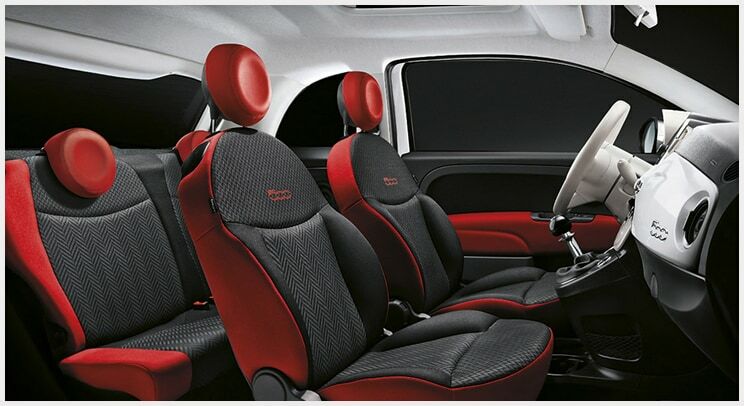 We have travelled roads and made others travel them. Winning 9 times winner of ‘Car of the Year’ and with new innovations introducing 11% lower CO2 emissions and 15% renewable energy, you can see that technological innovation is at the heart of every one of our projects. We innovate to enhance the quality of driving, to ensure the safety and security of our customers and to further improve our relationship with the environment. 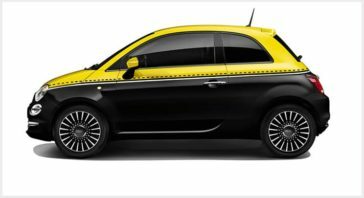 Whichever Fiat model you would like to order - ZIMOCO has it! 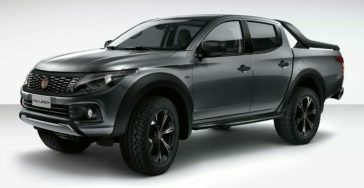 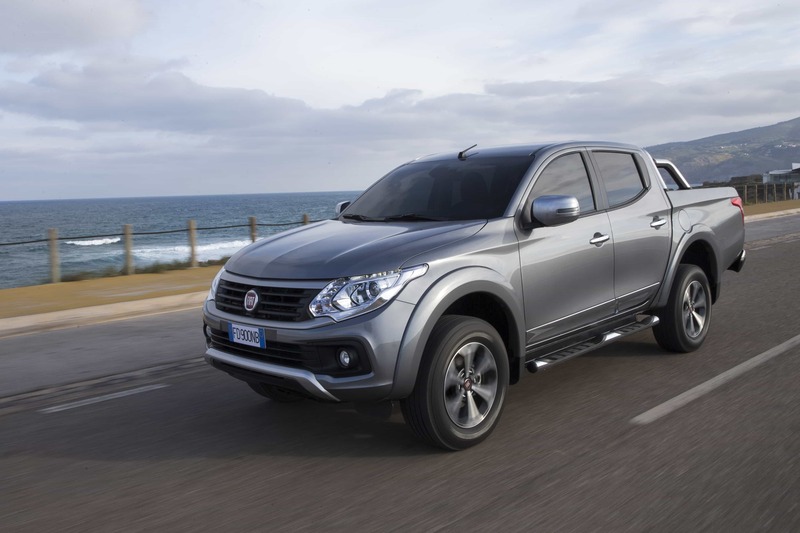 Discover the all new Fiat Fullback Double Cab where four wheel drive is standard across the range. The new Fiat Fullback comes with a six-speed manual gearbox. 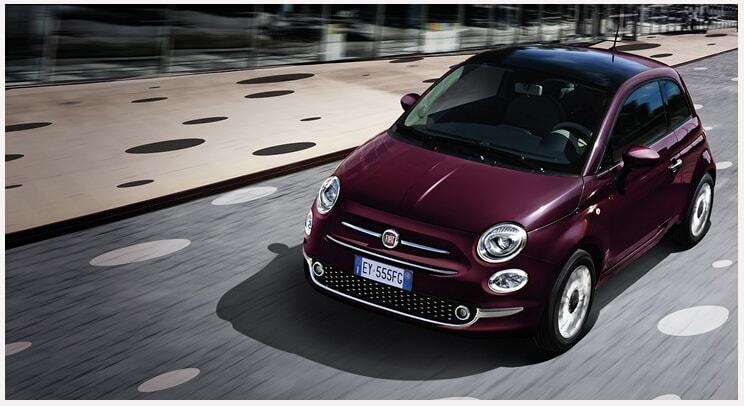 With its low fuel consumption and co2 emissions, it delivers on power, torque and efficiency. This rugged, reliable and hands-on pickup is exactly what you expect from a work vehicle and offers up to one tonne loading capacity and with its overall dimensions of 5.2 meter long and 1.8 meter wide, the Fiat Fullback is the perfect vehicle for your everyday life. The Fullback's strength lies in its chassis and in its all-aluminum 2.4 litre engine which is reliable and powerful. 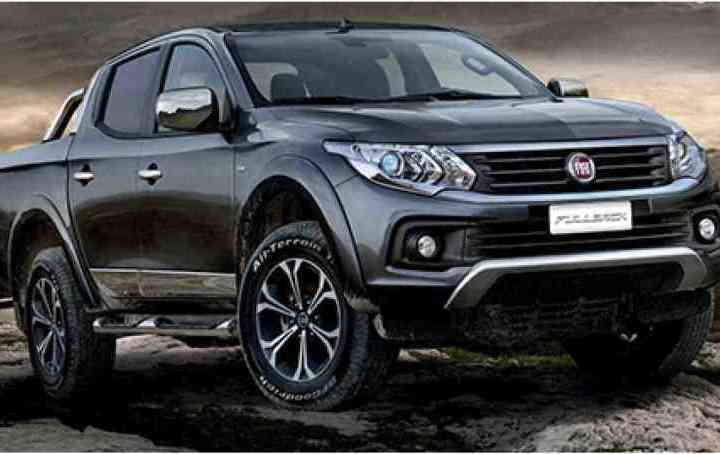 It is built to work on any terrain and with its 4x4 traction, and towing capacity of up to 3.1 tonnes, you can go anywhere in your Fiat Double Cab. 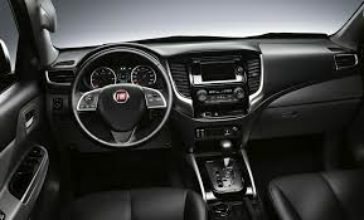 Enjoy full style and safety with the Fiat Fullback with its guaranteed maximum protection and safety for both the driver and passengers. 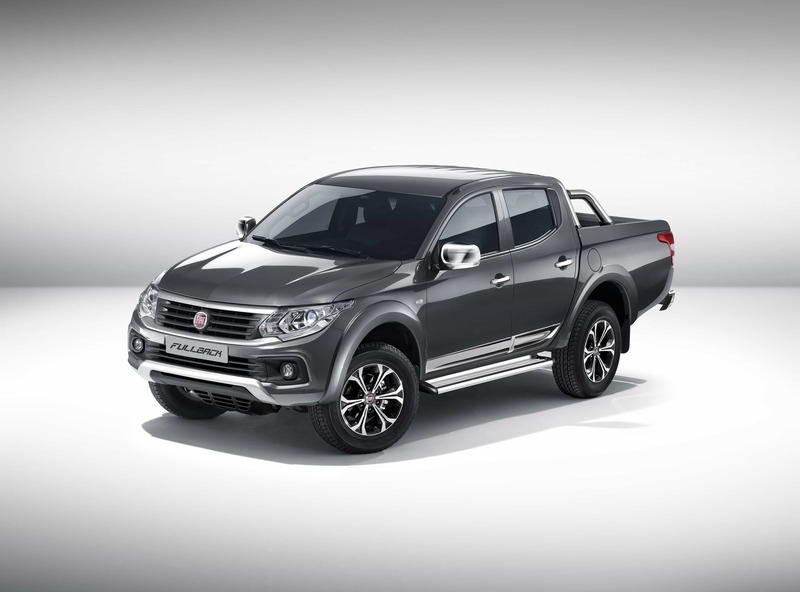 The Fiat Fullback is an urban and off-road work vehicle which is rewriting the rules of versatility. 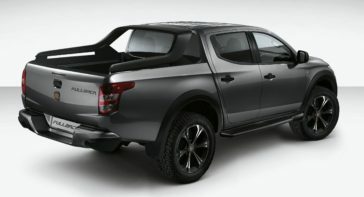 Download the Fiat Fullback Brochure Here. 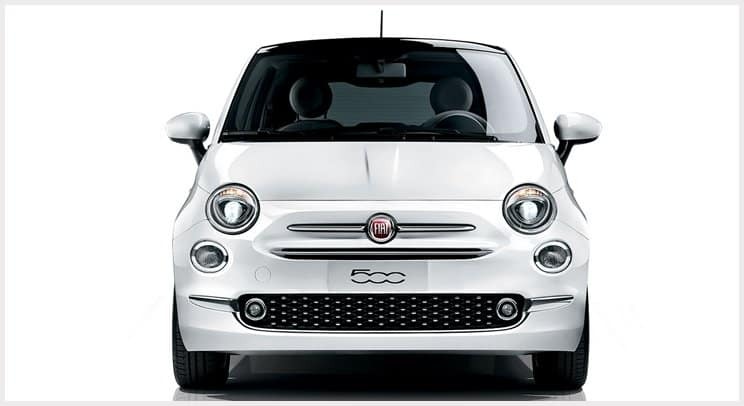 The Fiat 500 is an iconic city car and is even more audacious and seductive. With the Fiat 500’s fashionable Italian style and thoughtful, beautiful design, this car was created to give you everything you want and need. 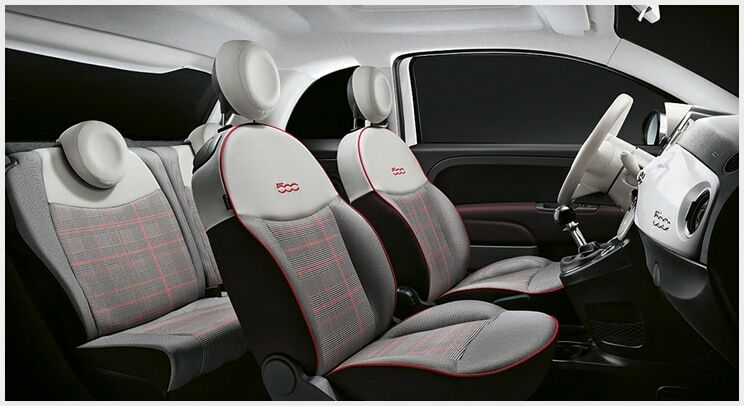 The well-known original happy car now comes with state of the art safety and security technologies, smooth contours, stylish interior and dynamic performance. 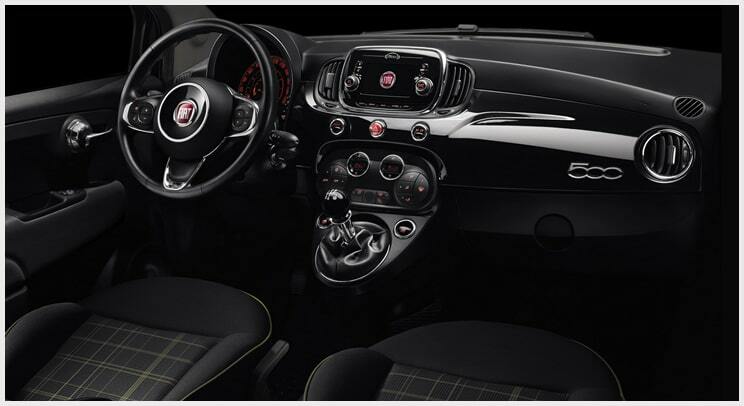 Every journey is made more enjoyable with the Fiat 500 Uconnect Radio and comprehensive sound system where you can connect all your devices and list to all your favourite music when you want – however you want! The Fiat 500 offers the perfect all in one package with its design being strongly tech-driven, reinvigorated interior using the latest materials and fabrics, and its exterior featuring quirky and trendy colours and bodywraps. The Fiat 500 is a master fuel saver thanks to powertrain optimization and an efficient engine with a five-speed manual transmission. 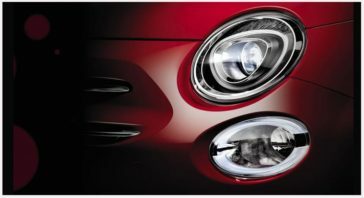 The Fiat 500 is the car for you and with its latest safety features you are guaranteed high performance and safety at all times. 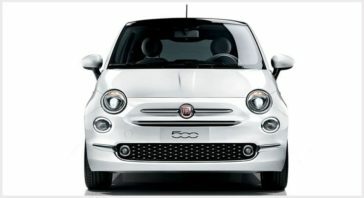 Download the Fiat 500 Brochure Here.